The Leaning Tower of Pisa may captivate over a million visitors per year, but there’s nothing captivating about poor posture. One of the measurements I look for as an Upper Cervical Chiropractor is head tilt. 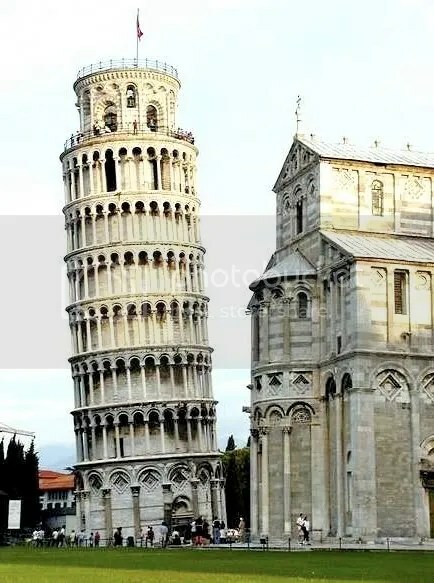 While the characteristic lean of the Tower of Pisa is quite noticeable (3.97 degrees), I have observed similar amounts of “tilt” in the head/neck alignment of a surprising number of people! Interestingly enough, the body has a compensatory mechanism to level the head by lowering one shoulder, rotating the pelvis and contracting leg muscles. To the naked eye, the head will look fairly normal. With x-ray analysis, however, the head/neck remains visibly unbalanced. The effect this has on the body is profound. Muscles tighten up, joints wear thin, ligaments loosen, and a host of musculoskeletal aches and pains begin to develop over time. It may start with neck and shoulder tension, but expand to include headaches, pain between the shoulder blades, numbness/tingling into the arms or hands, backache, and hip/knee pain. And that’s only on the surface! 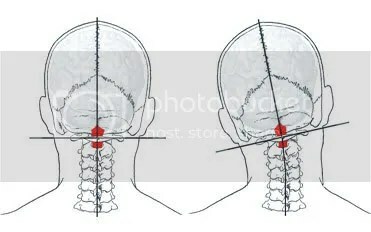 The pressure this “tiny” misalignment can apply to the brainstem and spinal nerves is astonishing. Its effects can impact virtually every regulatory function of the body, from blood pressure and breathing to digestion, sleep quality and immune response. Upper Cervical Chiropractors take a specialized approach to detecting and correcting this problem.